I know, I say it or not but believe it or not…its SPRING! 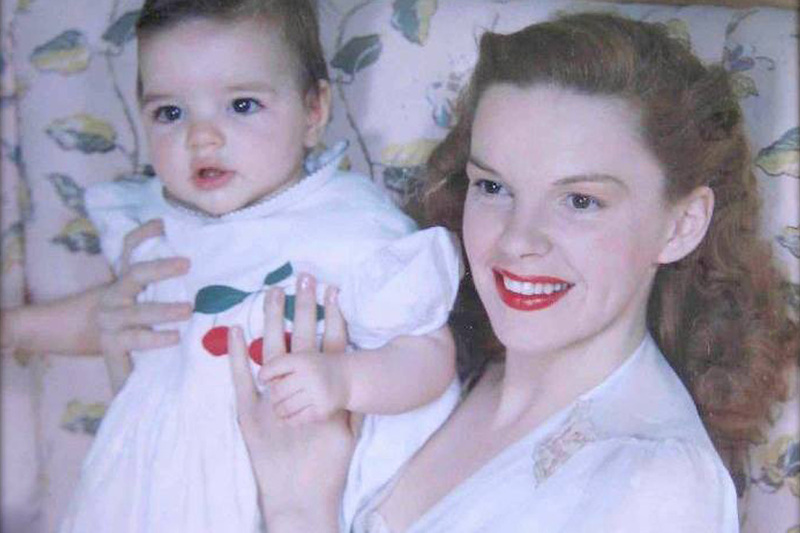 As a reminder, I wanted to post this photo of Judy Garland and Liza Minelli. I love everything about this photo which gives me a feeling of spring despot the cold outside! I love the way Judy holds Liza with pride and happiness, I love the outfits, the details of the lace, the cherry on Liza’s dress, the colors, the flowers in the background. Everything that Spring usually makes me feel is there on this photo!